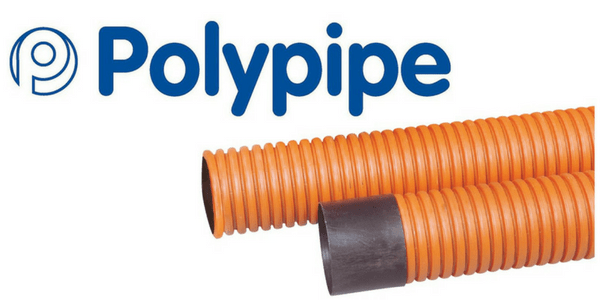 Polypipe manufacture a broad range of street lighting cable duct including those approved for use with Network Rail infrastructures, BBA approvals and duct suitable for Scottish Lighting applications. Polypipe street lighting cable ducting ranges include Ridgiduct, Ridgicoil and Polyduct ducting which comply with BS EN 61386-24:2010 Type 450N with normal duty impact resistance. Purple cable ducting designed specifically for Scottish Lighting requirements is also available. 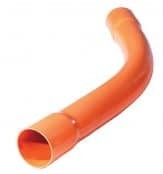 T&D also supply the full range of Polypipe cable duct including ducting for LV MV HV power cable protection at 11kV/33kV (medium voltage) and 66kV/132kV (high voltage). T&D distribute cable duct for power (LV MV HV), street lighting and motorway communications – Class 1, 2 & 3 ducts protect medium/high voltage cables operating at 11kV, 33kV and EHV up to 132kV.